Play Beach Volley to be in a team game, rent a bicycle to explore the area nearby the hotel or order massage! 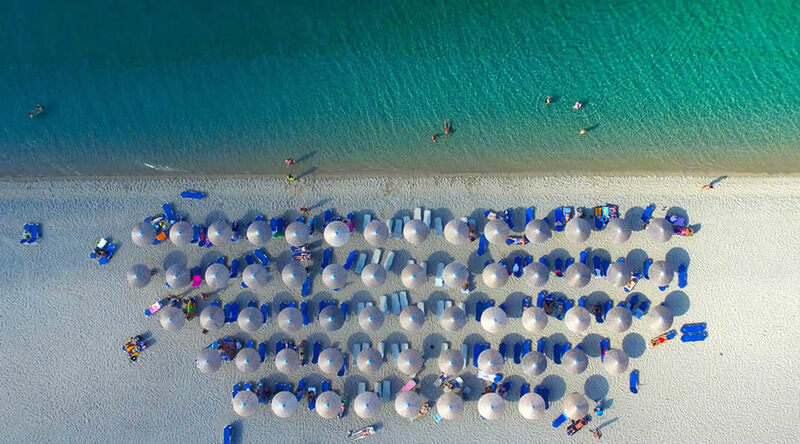 You will feel amazing with our care in Xenios Port Marina. Check out our hotel facilities! Enjoy your breakfast in buffet style in Port Marina Restaurant with coffee, juices, freshly cooked dishes. 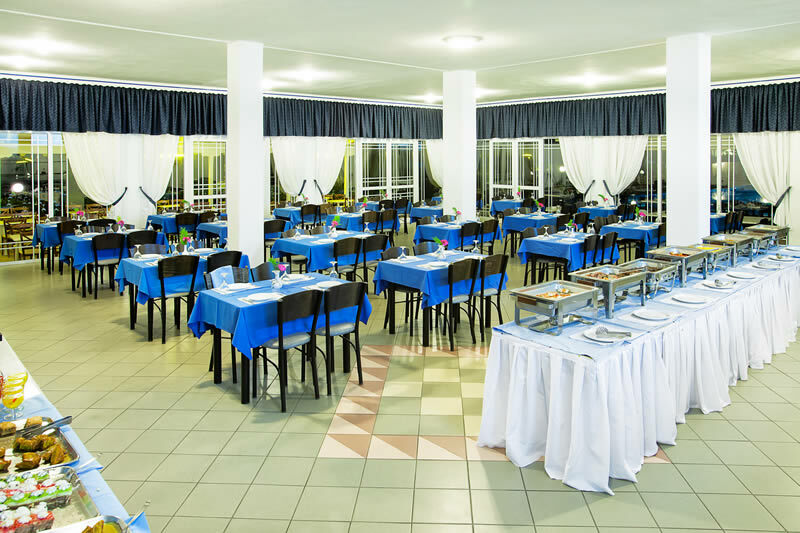 During lunch and dinner we offer you a variety of Greek and Mediterranean dishes, which includes around 12 – 14 salads, 5 main courses, 8 side dishes, a soup and deserts . During the day our guests can use a bar, which offers a range of drinks and snacks. Main Bar operates during lunch and dinner , and full hours if the Pool Bar is closed due to bad weather. Enjoy a wide range of activities for the greatest beach hotel experience! 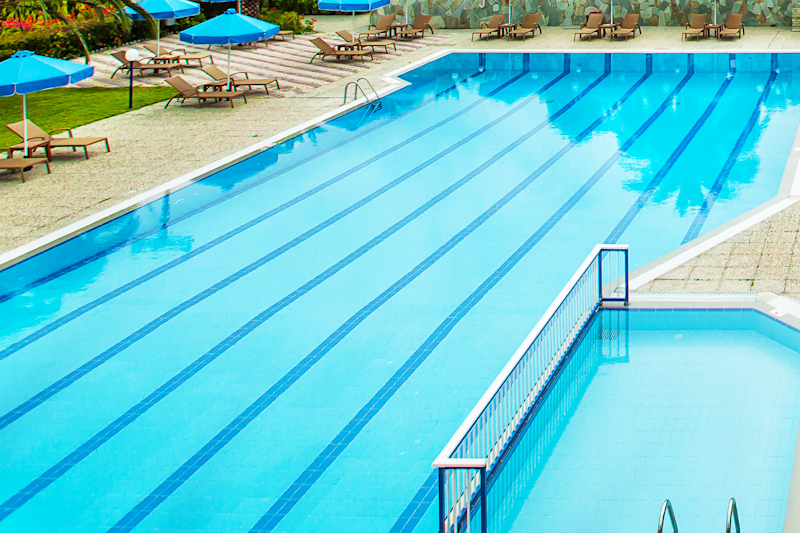 Enjoy our swimming pool, which is situated between the main restaurant and the pool bar. Take a break and enjoy the relaxation, while kids play! Xenios Port Marina welcomes children and families and provides facilities to make your stay an enjoyable one! Xenios Port Marina Hotel area is accessible for a baby stroller.